Join our Discord community for tips, creative challenges, and general hanging out! Create Your Own Weird Fake Internet. The Hypnospace Productivity Suite Beta includes two programs: The Hypnospace Page Builder and Hypnospace Tune Sequencer. Both of these tools can be used in making your own custom pages, songs, or even entire networks of pages. Once Hypnospace Outlaw is released in 2019, you'll be able to share your creations over Steamworks and load them into the game. The Page Builder and Tune Sequencer programs, while slick, are purely development & modding tools. They're used to make the pages and songs that comprise hypnospace and are not a part of Hypnospace Outlaw's gameplay proper. The Page Builder and Tune Sequencer are presently Windows Only. 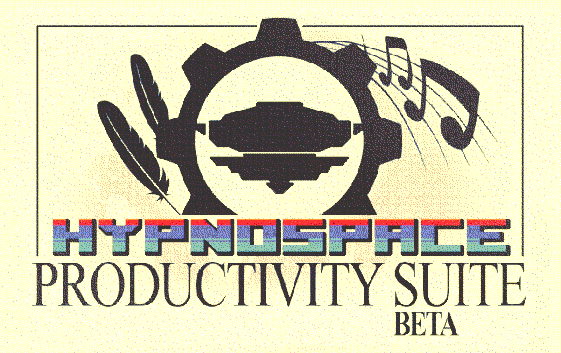 Download the Hypnospace Producivity Suite HERE.